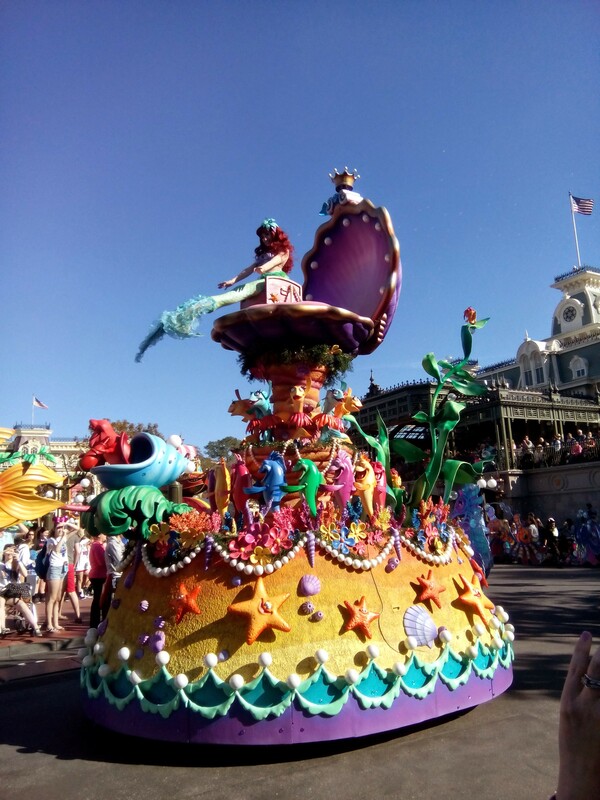 Looking for tips for first-timers to Disney? In this house we are huge Disney fans! 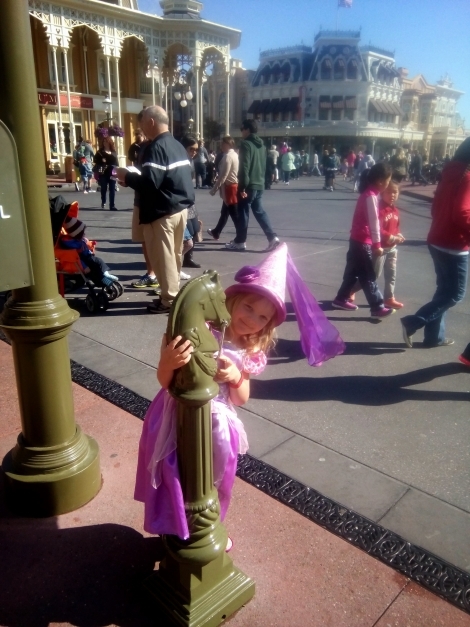 We love the movies, we love the music, we love dressing up (well Miss H does anyway, and Mr Wonders too on occasion) but most of all, we love theme parks! The thing is, a trip to Disney is not cheap and to get the best out of your trip you really need to give it some thought. 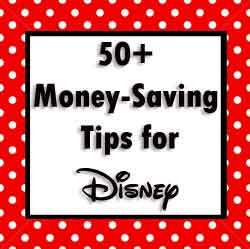 So, I have compiled a list of tips for first-timers to Disney. You should hopefully benefit even if you have been to Disney before. If you have any other fab tips to add, please do let me know. 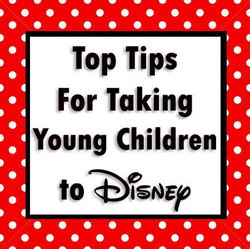 Do also have a look at our packing tips for Disney post. There are some biggies that you need to plan ahead of your trip, make sure you know the ins and outs of these. (I am hoping to cover them in a future post). I am talking about Advance Dining Reservations (ADR’s) and Fast Passes (FPs). In a nutshell, sort these before you go. 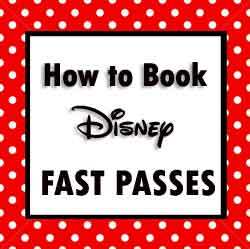 ADRs can be booked at 180 days before your trip and FPs at 60 days before if you are staying on Disney property or 30 days otherwise. If you have the Disney Dining Plan – do some research on how to get the best value for this. I have finished working on huge posts for getting the best from your snack credits broken down according to parks. ‘Best use of snack credits in Magic Kingdom‘ and ‘Best use of snack credits in Animal Kingdom‘, Best use of Snack Credits in Epcot, Best use of Snack Credits in Hollywood Studios and finally Best use of Snack Credits in Disney Springs – don’t read whilst hungry as there are loads of yummy pictures and menus on there! Wear comfortable shoes! Have a look at our suggestions for the Best Shoes to Wear in Disney. The next time we go I plan to go early into the parks when it is cooler, then head back to the hotel for a relax round the pool and then out again into the parks in the evening. If I can get the kids to nap in the afternoon (unlikely!) then all the better. The restaurants also get busy so perhaps try and either eat earlier or later than everyone else. There is a big difference between lunch at 11.45am and 12.15pm for example. Plan ahead, but don’t be too stressed if plans change, you can always change fast passes or go for a few hours by the pool if you are all tired. 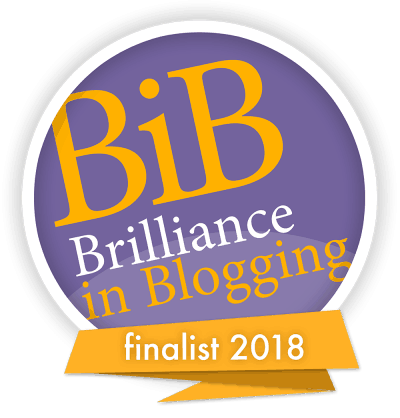 On a similar vein – you can’t do it all! Plan more time than you think you will need as otherwise you will be rushing about and everyone will be crotchety. Don’t over pack your park bag. You don’t need half the stuff you think you do. Mr Wonders doesn’t like us to take bags as then you have to queue for the bag search. I always make sure I have pockets for my phone etc! Talking of bags, if you do take bags, make sure you have them open and ready at the bag search to prevent grumbling from the queue behind you. Familiarise yourself with park maps before you go. They are huge and you can waste time getting lost. There are loads of YouTube videos you can watch too. Quick service restaurants will give you free cups of ice water! Buy some extremely concentrated squash (like Robinson’s Squash’d) and then you can add some flavour in there if you find water a bit dull. Plan ahead which theme parks you will be in during the evening and book restaurants there (or plan your restaurants first and align your theme park!). and then all you need do is pass them the bag to get dressed! in the trunk (boot) with lots of drinks on ice – perfect for the car journey home. out and start putting in things as you remember them. It will save a lot of work and stress nearer the time. This is one I always mean to do, but often fail on! Go upstairs to eat in Columbia Harbour House in Magic Kingdom. It’s much quieter upstairs and much more pleasant! even on sunny days, who knows when it will rain! The parks can be very busy so check online what days are the quietest for each park for your trip. There are a few websites where you can do this. I found that Dad’s Guide to WDW was spot on during our last trip. Pack Lipstick-Sized Portable Phone Chargers for your phone! Use an Over the Door Hanging Shoe Organizer to keep small items like toiletries, hair accessories, medications, etc together when there isn’t a great deal of space in your hotel room. 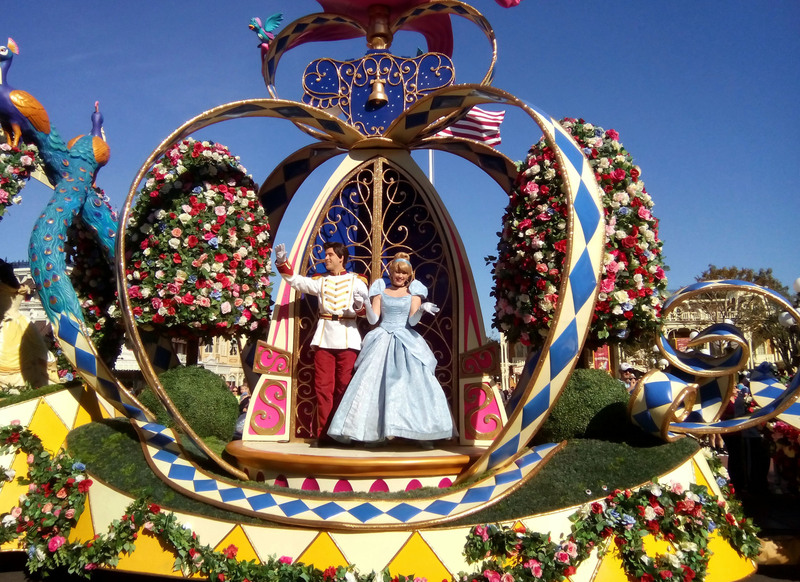 The Magic Kingdom takes two days (at least) to fully explore – plan more time there than any other of the parks. Dress comfortably for the parks! You will have a lot of walking to do, so need to be comfy! 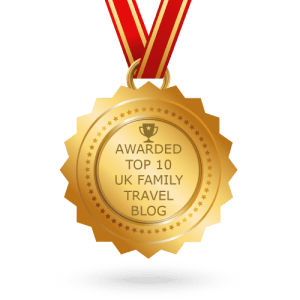 Packing cubes – learn how to pack light. Make the most of Extra Magic Hours if you are staying on Disney property. 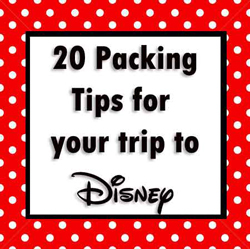 I have touched on some packing tips here, but if you want more, have a look at my post ’20 Things to pack when you are going to Disney’ post! 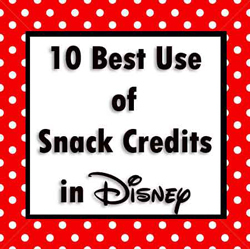 Also, are you looking at the best way to use your snack credits? 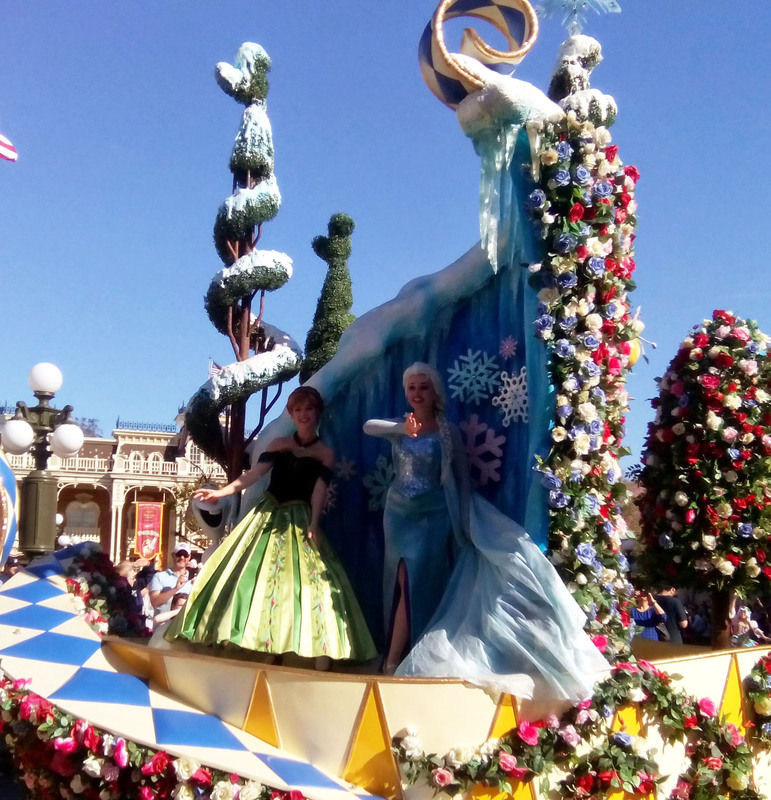 Looking at a first time trip to Disneyland Paris rather than Florida?